John Schrock Law LLC is a Boutique Law Firm located in Downtown Plainfield and is dedicated to protecting the rights of clients in need of an experienced and successful civil litigation attorney. 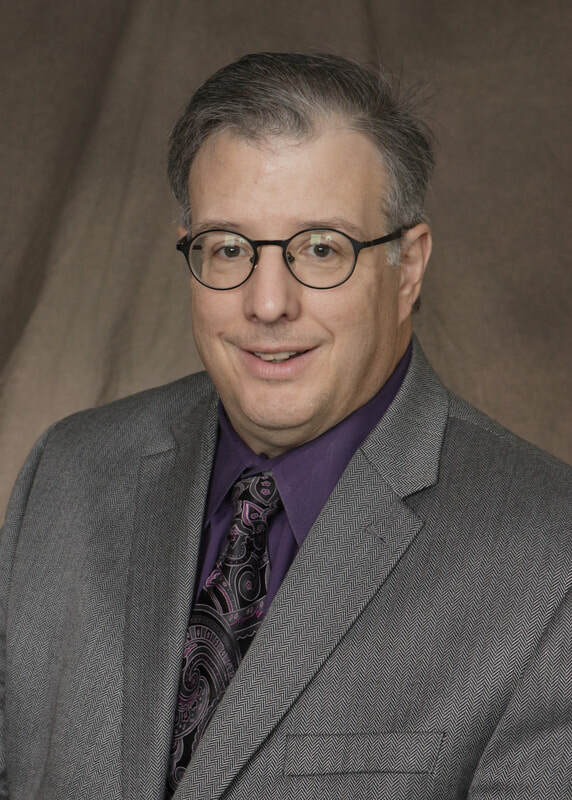 John Schrock is a highly respected attorney in Will county who has tried cases in Will, Cook and Grundy Counties as well as in the United States District Court for the Northern District of Illinois in Chicago. John Schrock is the attorney that other lawyers refer their clients with difficult and complex cases. I am John Schrock and your rights are my business!!! BUSINESS LAW Contract disputes, Claims for failure to pay wages and commissions, Trade secret and intellectual property claims and disputes, Interference with business and restrictive covenants. PROPERTY RIGHTS Personal Property Conversion claims, Trespass, Nuisance, and other Landowner actions against the unreasonable interference with the right to use and enjoy Real Estate. CONSTRUCTION LAW Experience in all aspects of Contractor and Owner Litigation, including Mechanic's Liens, Contract disputes and Subcontractor disputes. With my background of having worked on construction crews, I know the issues that affect Contractors. LANDLORD AND TENANT Extensive experience in representing Landlords in all aspects of Tenant issues including evictions, lease issues and security deposit issues. PERSONAL INJURY Injuries resulting from vehicle accidents,Dog bite Injuries, Injuries occurring in premises, workplaces, and homes. SEXUAL MISCONDUCT John Schrock has extensive experience in the successful litigation of claims against persons in positions of power and trust for sexual assaults and sexual misconduct. deliberate indifference to serious medical needs. John Schrock has also handled claims for the misuse of government power by other agents of the government.